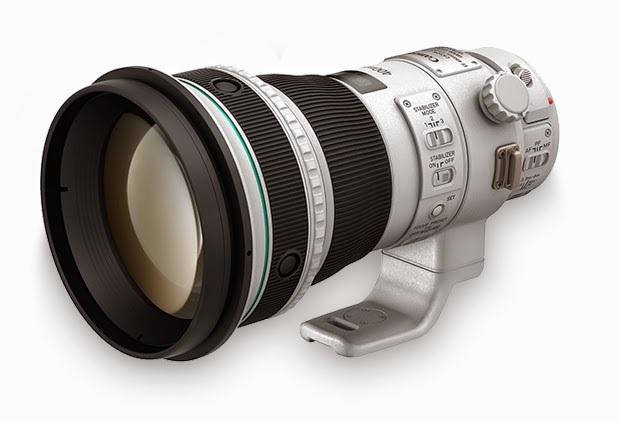 My readers know the Canon EF 400 f/4 DO IS is one of my favorite Super Telephoto lens but the design is first generation and over 13 years old. I expect the Series II lens to be much better. Hope to receive the lens before my next photo shoot in the sub Arctic in November. Keep checking back because I will post real world photos and write a complete analysis on the lens soon.